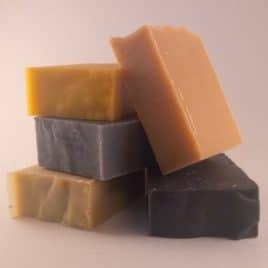 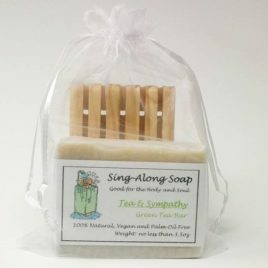 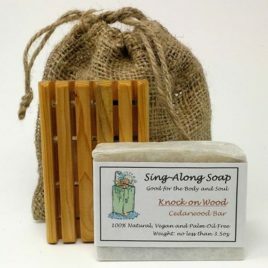 Prolong the life of NATURAL soap bars. 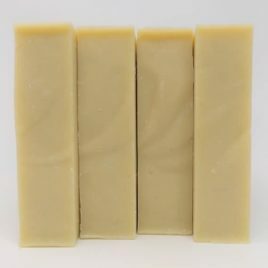 Store your bar on a well-drained SOAP DECK to allow it to receive plenty of fresh air between uses. 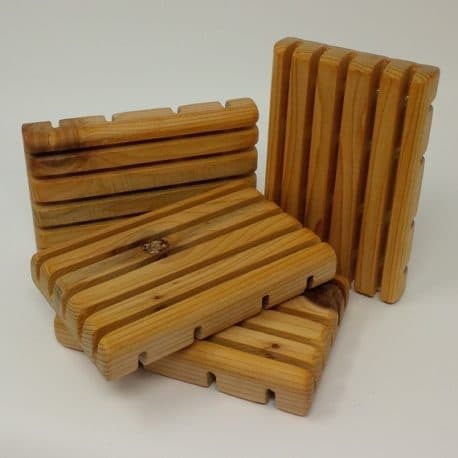 Our handmade PINE soap decks are beautifully handcrafted to prolong the life of your natural soap. 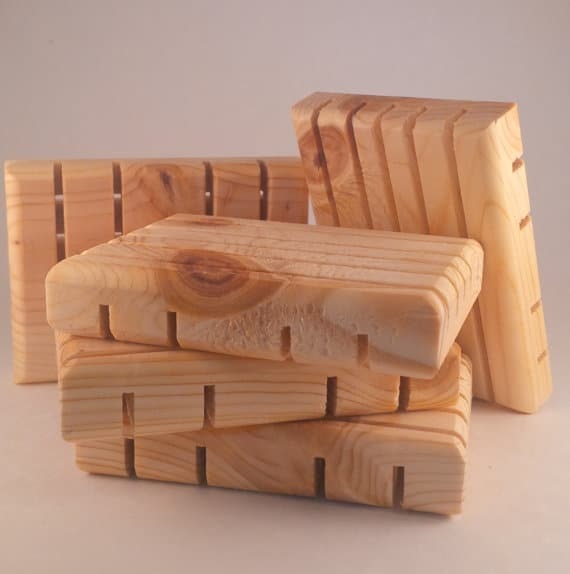 Measuring approximately 3 1/2″ x 2 1/2″, they are the perfect size for your handmade natural soaps. 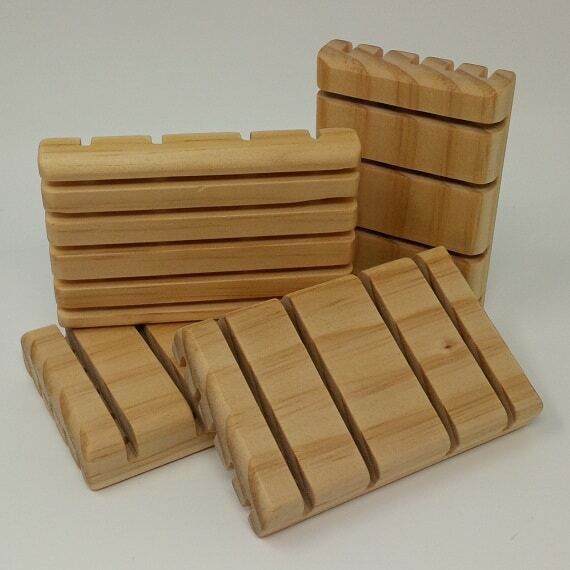 Our Not Quite Perfect (NQP) soap decks are available at a significant discount. 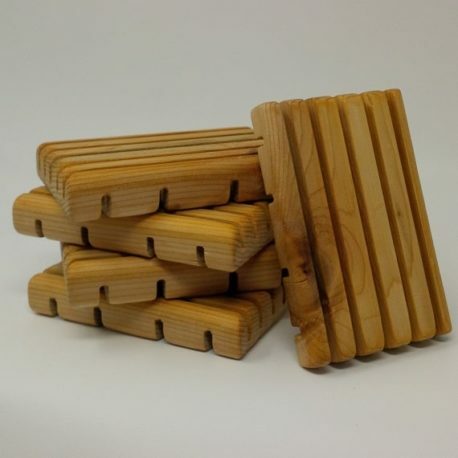 They may not look quite as pretty, but they work just as well.